Last month it was revealed Sony Pictures wanted their Oscar-winning Social Network screenwriter Aaron Sorkin to pen the biopic of late Apple founder Steve Jobs. Sorkin has since announced he is “strongly considering” the gig. Sorkin told E! Online he is currently reading Walter Isaacson’s book Steve Jobs, which Sony purchased the rights to mere days after the technology titan’s death. Soon after Jobs’ passing, Sorkin took to the web to write about his dealings with the man, and the time he was offered a writing job at Pixar. Sorkin recently worked on an adaptation of Michael Lewis’ book Moneyball. 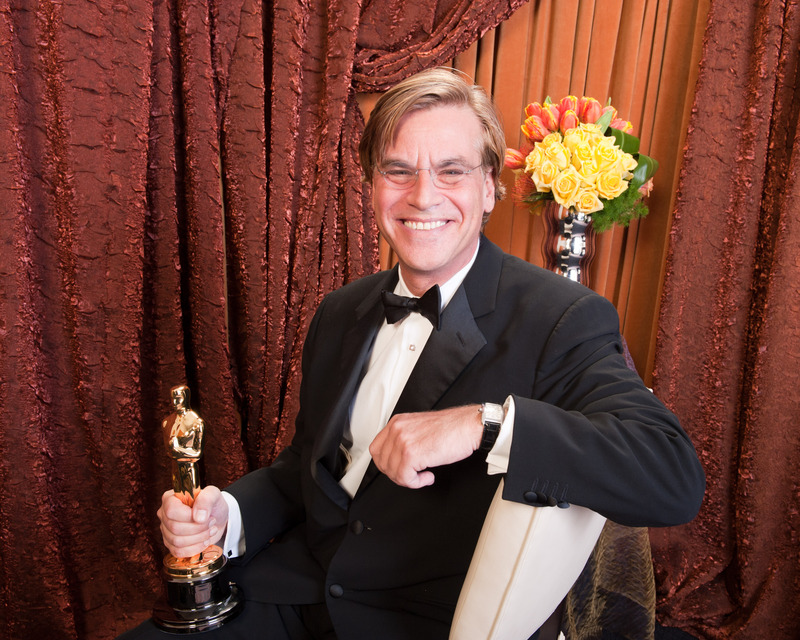 Discuss: Is Sorkin the right man for the job?